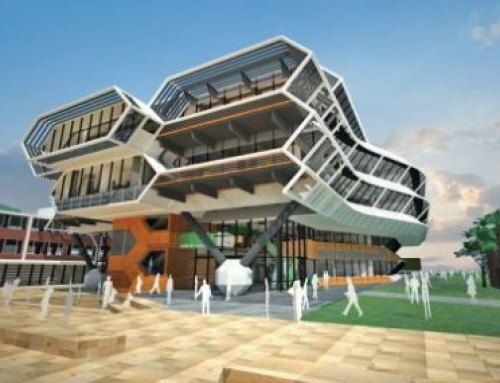 Post mortem/CERS/NMR facilities of 1,760 m2. 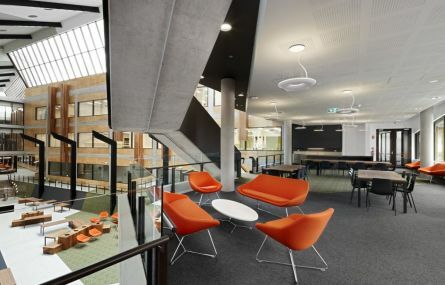 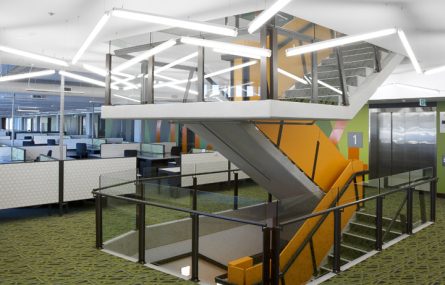 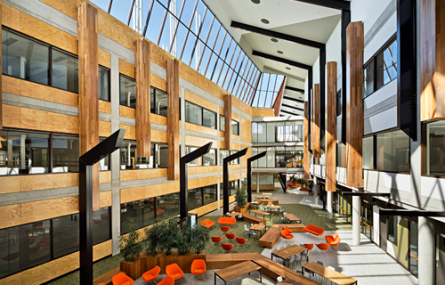 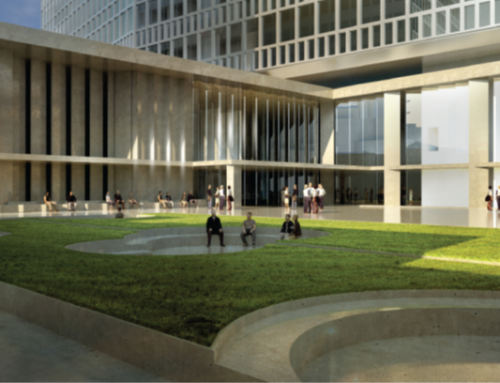 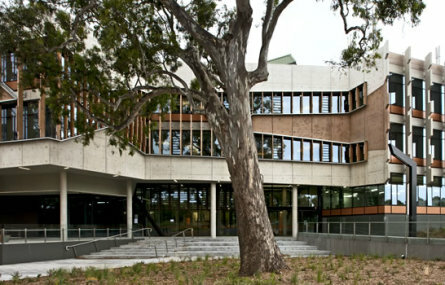 The design also features an open foyer featuring large glass atrium; a dynamic staircase; seminar rooms with views of the surrounding landscape; cafÃ© and commercial spaces; open plan office space and flexible laboratory spaces with moveable laboratory benches to enable adaptation to changing scientific focuses. 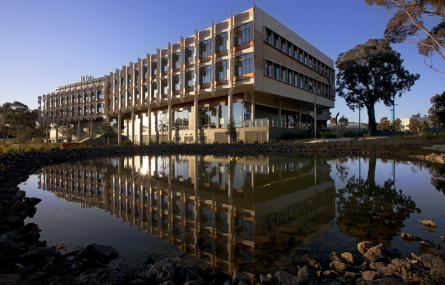 AgriBio will accommodate up to 400 staff from DPI and La Trobe including scientists, students, and business and science-support staff who specialise in plant and animal genomics, plant pathology, animal health and agricultural sustainability.